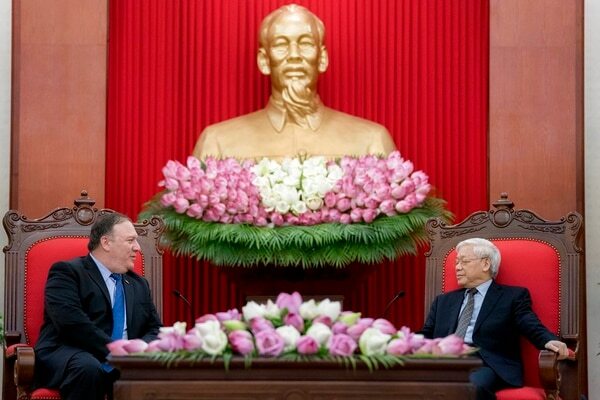 HANOI, Vietnam — Undeterred by a blistering rebuke of his efforts to forge a denuclearization deal with North Korea, U.S. Secretary of State Mike Pompeo on Sunday appealed for North Korea’s leadership to follow Vietnam’s path in overcoming past hostilities with the United States. Those include the formation of a working group to determine exactly how North Korea’s denuclearization will be verified and a Thursday meeting with Pentagon officials to discuss the return of remains of American troops killed during the Korean War. After Trump’s historic summit with Kim in Singapore last month, the president declared the North was no longer a threat and would hand over the remains of American troops. 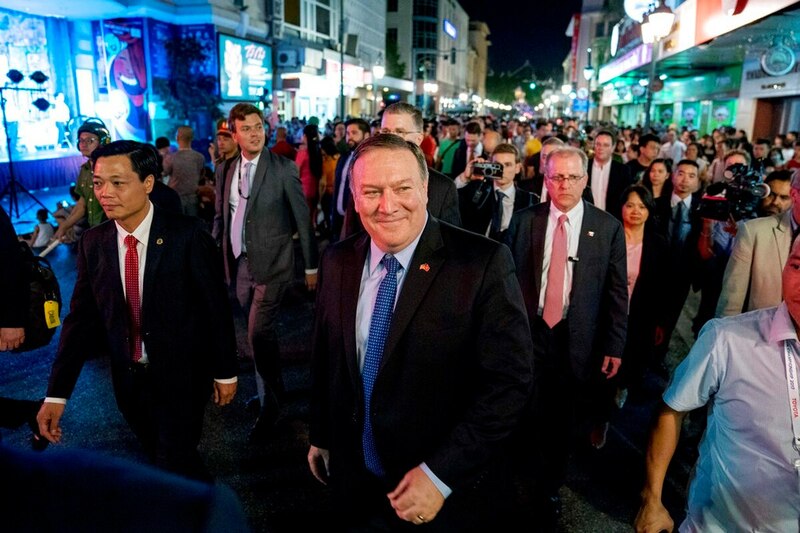 Yet three weeks later, the two sides were still divided on all the issues, including exactly what denuclearization means and how it might be verified. The promised remains have yet to be delivered.